Oh physics, why must you exist? You make my life so difficult. I spend hours solving the questions that you throw at me only for the satisfaction of getting the right (or usually wrong) answer at the back of the book. My life would be so much easier without you. And then, in class, I stare at the board blankly and wonder how you could be true, and not simply a lie that my teacher tells. Endless pages of notes, endless pages of calculations, endless pages of pure agony. So, physics. I thought of a way to get back at you. I thought of my revenge. I’m no longer going to believe you. Hopefully that will make you go away. I’m not going to believe that “gravity” exists. I’m going to spread my wings and fly, fly away. I believe I can fly, and so does R. Kelly. How to make the classic American dessert quick and easy! Preheat your oven to 350 degrees, line a baking sheet with parchment paper and set aside. 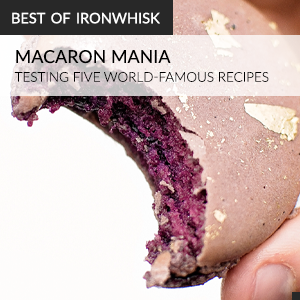 In the bowl of an electric mixer fitted with a peddle attachment, combine together the flour, sugar, baking powder and salt. Add the butter and mix until the butter is dispersed thru and is the size of small peas. Add the cream and egg yolk. Combine together just until a dough forms. Dump on a board and form the dough into about half inch thick. Cut squares or circles and place on your prepared baking sheet. 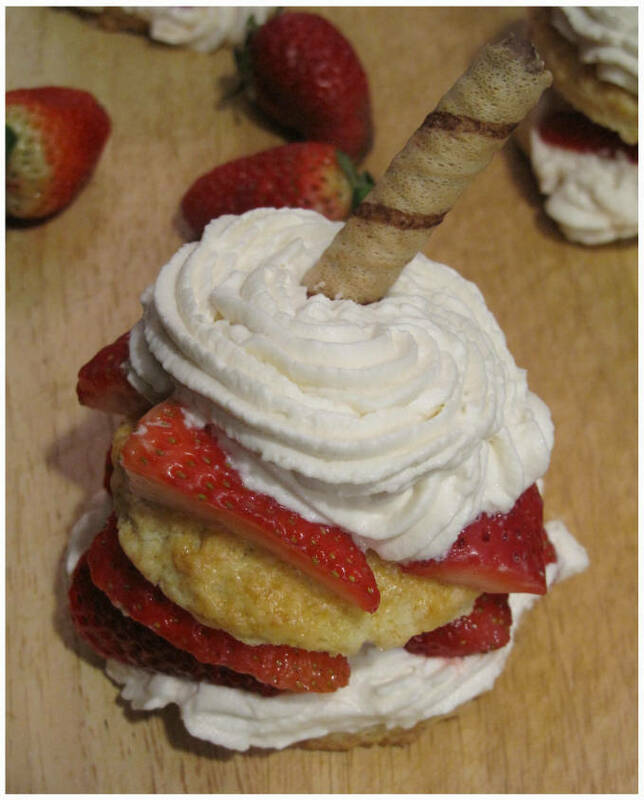 Brush the tops with the egg wash and sprinkle a little sugar over them. Bake for about 20 minutes or until lightly golden, let cool completely. 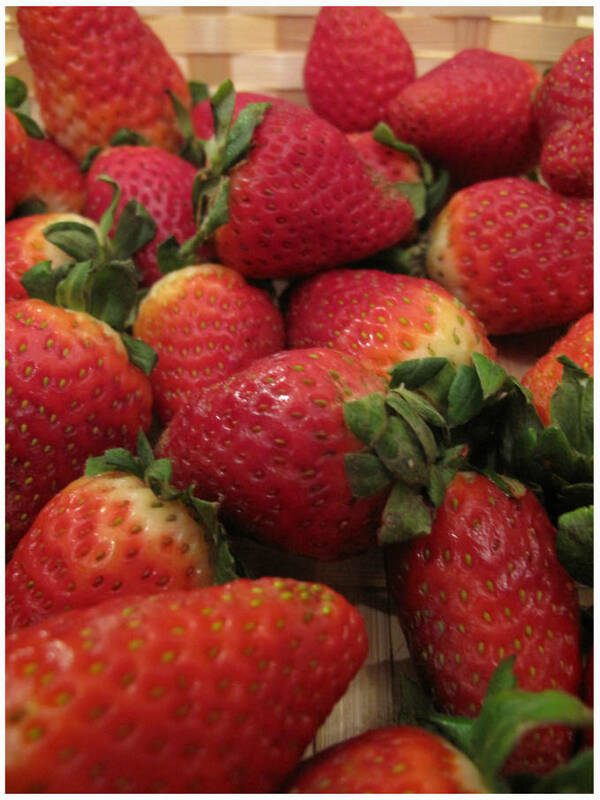 For the strawberries, place them in a bowl along with the sugar, orange zest and orange juice. Let them sit in the fridge for about 20 minutes. 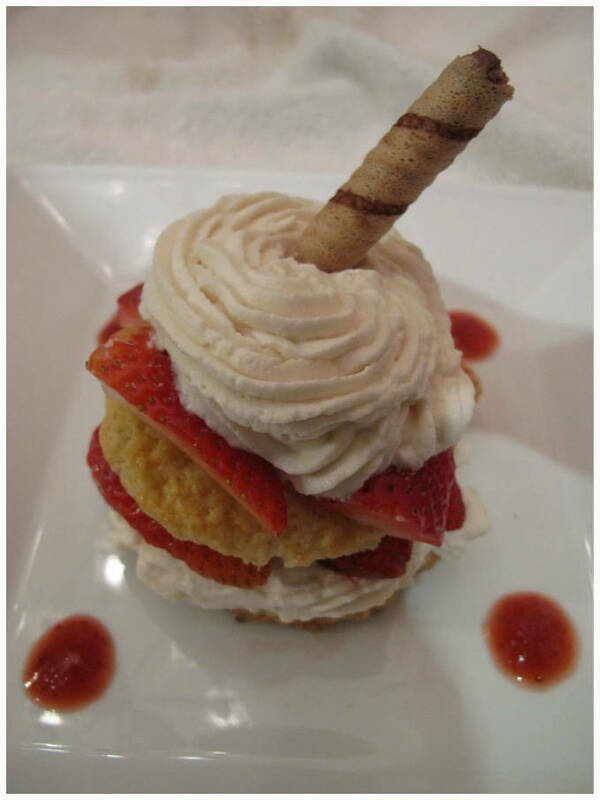 When ready to serve, slice the shortcake in half, spoon a little whipped cream on the one of the cut sides and add some marinated strawberries on top, place the top half on and spoon a little more whipped cream over the top and finish off with a fresh strawberry. “If you are smiling, you aren’t doing physics” sounds exactly like something a physics teacher would say! I totally understand your agony, I was there! My professor had a lisp. I had no idea what he was saying. 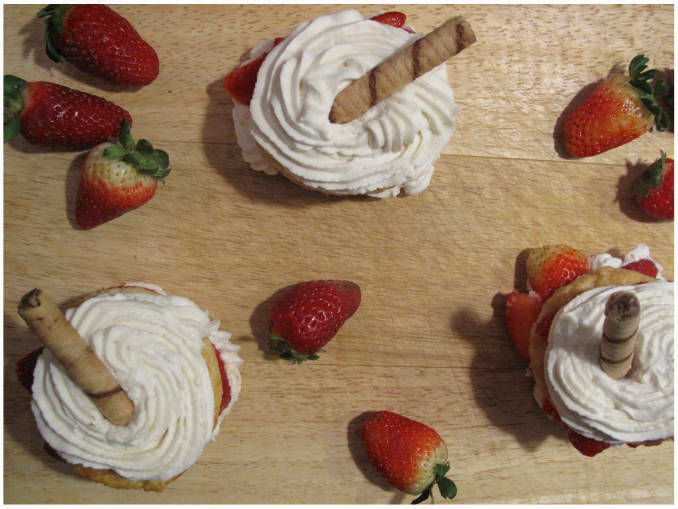 I’m still not sure how I ever passed that class…These strawberry shortcakes do look like something to smile about though! This is hilarious! Exactly how I feel about chemistry!